The Fast Hike 45 Rucsack from Berghaus is super light and easy to tailor to your trip, the Fast Hike 45 is ideally designed for traversing the Pennine Way or the Pacific Coast Trail. With five removable components and a weight of just 530g when stripped back, you can lighten the load when you need to, with detachable waist strap, back pad and alloy frame, among others. 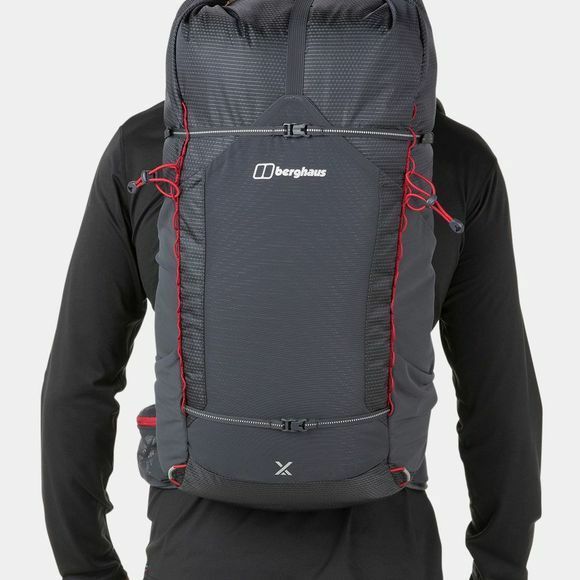 The highly breathable honeycomb mesh helps to keep you cool, while soft back padding delivers fantastic comfort when the rucksack’s carefully packed. 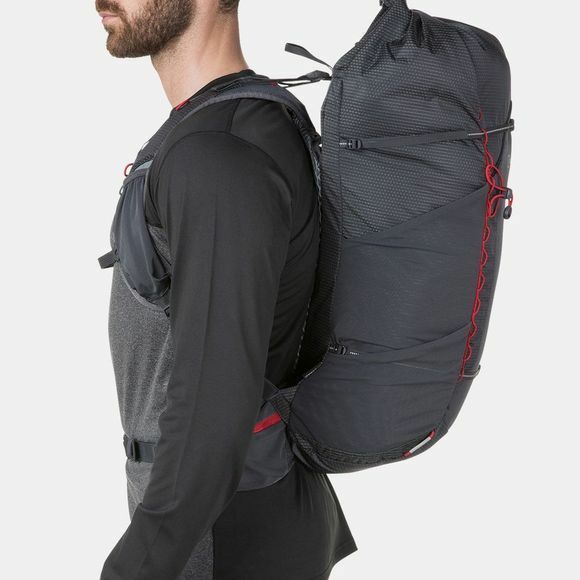 A specially designed pack chassis coupled with wider shoulder straps that mould to your body means you can wear the weight rather than carry it. As for staying refreshed, it’s packed with hydration carrying options that are critical when water is scarce. With plenty of adjustable pockets, handy storage and external attachment points, you’ll be all set for a fast and furious trip.